This is for those who still wear watches. 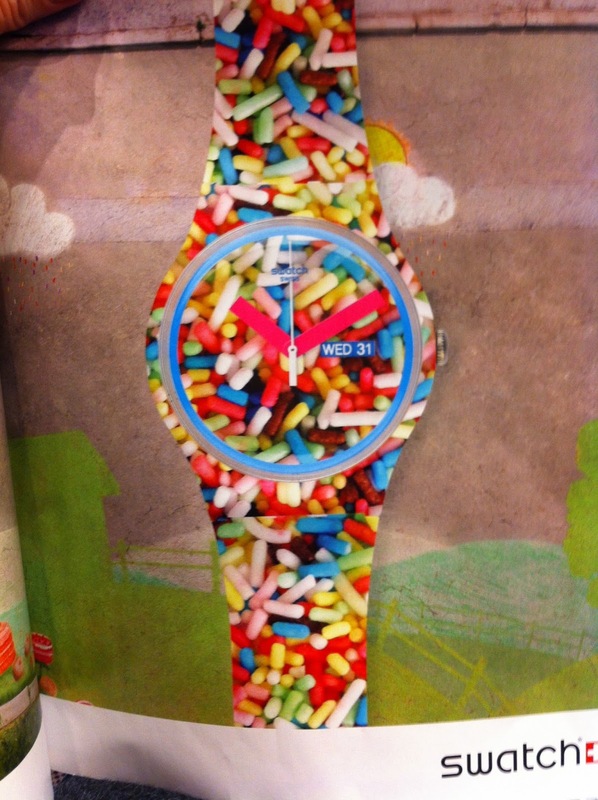 Here's a Sprinkle Swatch...and I found one that comes in a Licorice Allsorts pattern too! What time is it? It's Candy Time. 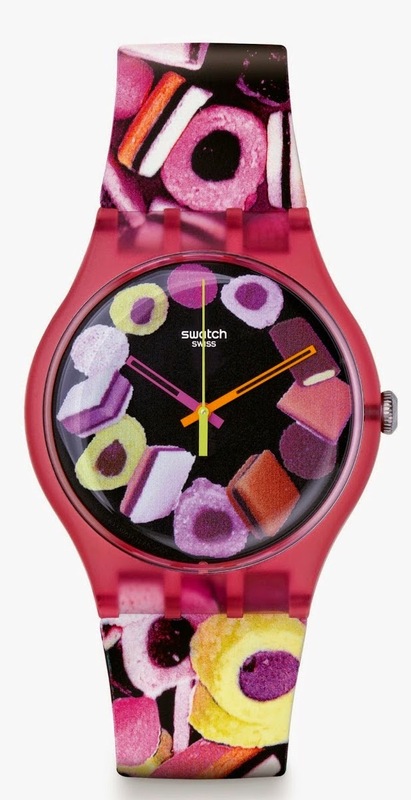 I have a candy necklace Swatch!